Members are our closest, most loyal and most exclusive supporters. Members are the foundation of our charity. Support vital causes! 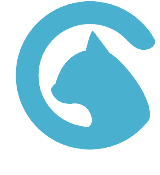 The donations raised from memberships go to our causes. Help raise awareness! By proudly using and displaying your Exclusive Corkcicle Member Awareness Tumber! Help inspire others! We showcase our members’ support throughout the year! 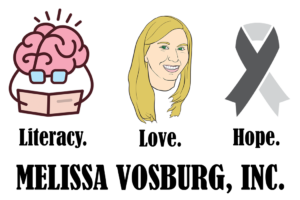 Select your cause: brain cancer research, brain cancer awareness or child literacy! 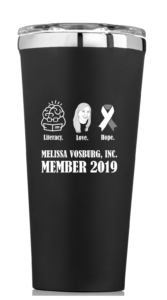 Melissa’s birthday is September 10th and we honor her in the month of September by conducting our annual membership drive. Our membership year is September-August. We have a membership level to fit any budget.